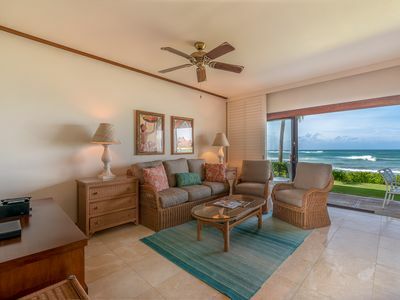 The fabulous ocean-front vistas of suite 151 await you ! 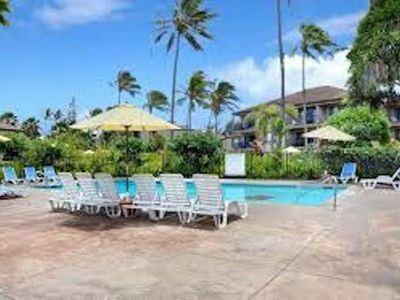 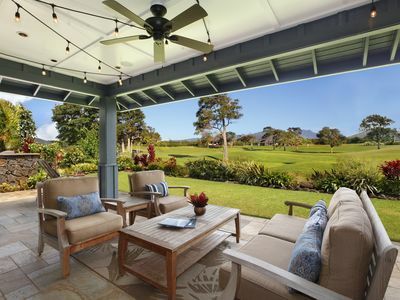 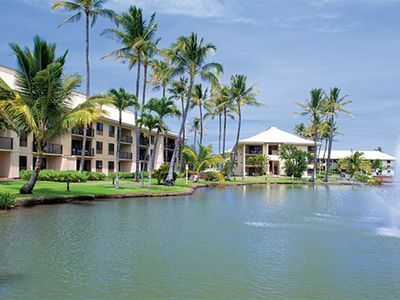 151 is as close to the beach as you can get anywhere on Kauai and only steps away from the waters edge. 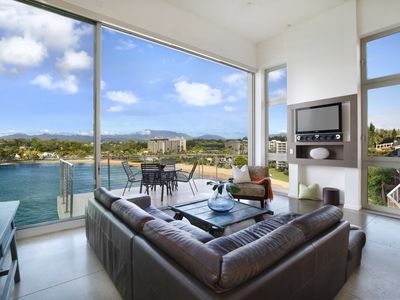 Suite 151's ground floor location affords the best ocean views and all without stairs to climb. 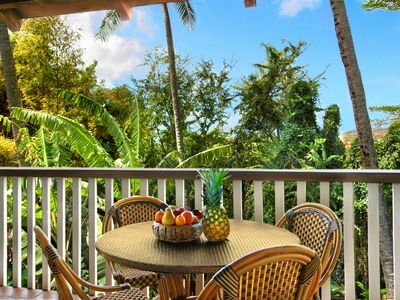 Your ocean front private patio leads right onto the beach. 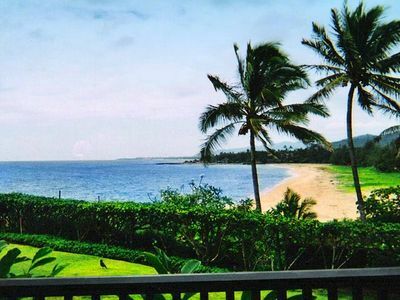 Get ready for sand between your toes and relaxation for your soul. 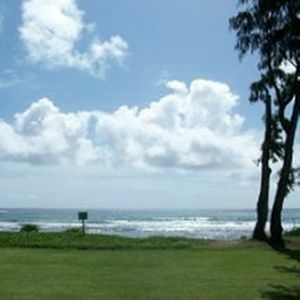 Many of our guests come back year after year for the breathtaking views and short walk to the waves. 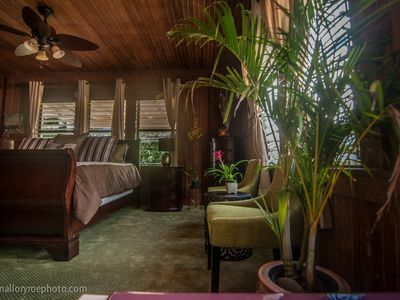 Enjoy the many unique features and amenities of suite 151 such as complimentary coffee and free long distance calling. 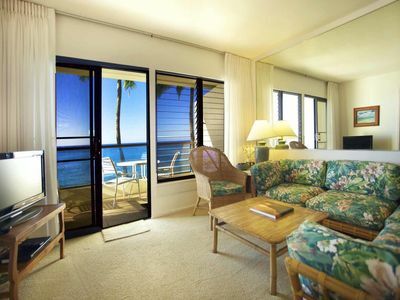 You will delight in the Hawaiian décor and tropical ambiance of suite 151 and that special feeling of island hospitality called "Aloha". 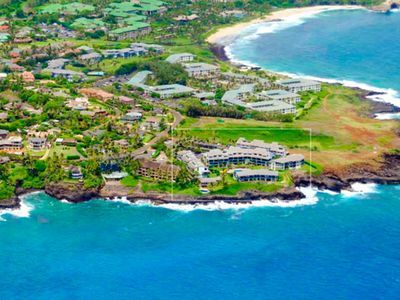 Spend carefree days exploring the mystical and magical Island of Kauai. 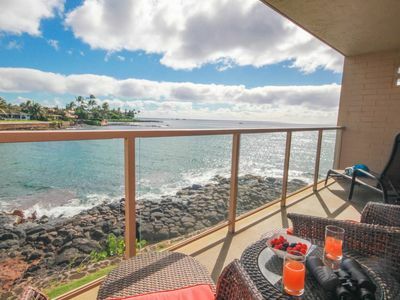 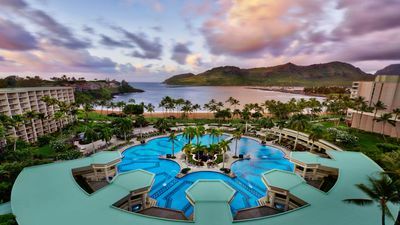 Dine at one of our recommended establishments or take in a fabulous luau at Kilohana and every night you will return to the serenity of 151 and be lulled to sleep by the sound of the surf. 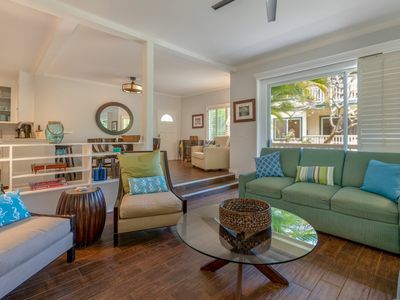 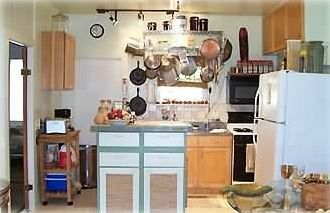 Kiahuna's Premier Beach Front Beachhouse - 20 Feet to the Beach! 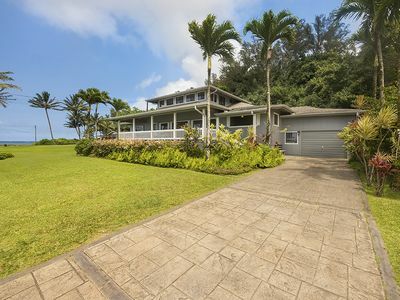 Beautiful 5 br ocean view villa for 14! 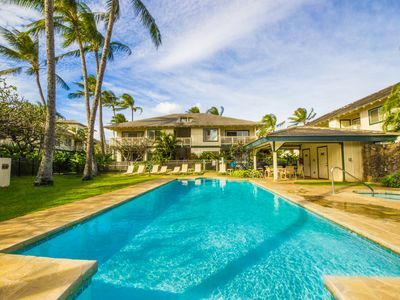 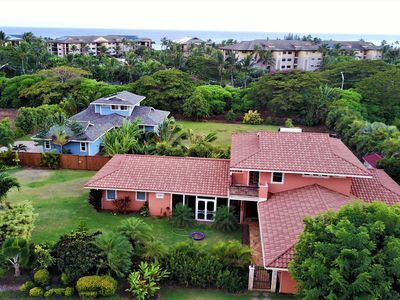 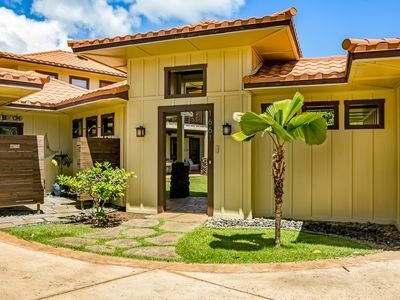 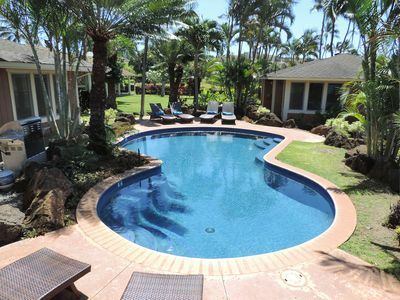 Beautiful 6 br for 16 Poipu Kai villa!